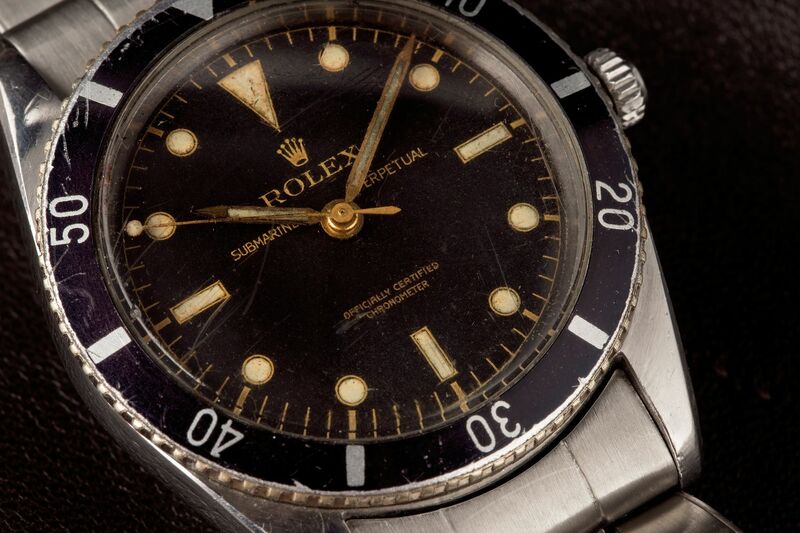 The very first Submariner: the reference 6204. All legends have a beginning, and for the Rolex Submariner, that beginning is the reference 6204. Rolex’s catalog is home to numerous horological icons; however arguably no other watch is more ‘quintessentially Rolex’ than their Submariner. Nearly every single dive watch that exists today was (in some way or another) influenced by the Rolex Submariner – which for many, is immediately visible in their respective designs. While it holds a very special place within the history and heritage of Rolex, the Submariner is also one a very small handful of names that belong to an elite circle of watches that have pioneered and indelibly influenced an entire genre of time-telling devices. From deep below the surface of the ocean, to the wrist of James Bond on the silver screen, the Rolex Submariner has become an internationally-recognized cultural icon, and arguably one of the most important and influential timepieces ever created. Since its introduction, the Submariner has been continuously evolving; however it still very much resembles the same dive watch that first made an appearance more than sixty years ago – and whose appearance changed the wristwatch industry forever. In order to fully understand something, it is important to understand where it came from, which is why we put together a highly detailed overview of the very first Rolex Submariner that was ever released to the public: the reference 6204. Be forewarned, this detailed examination is not short; it’s well over 3,000 words, and is almost certainly not something that you will be able to get through while you wait for your morning coffee. 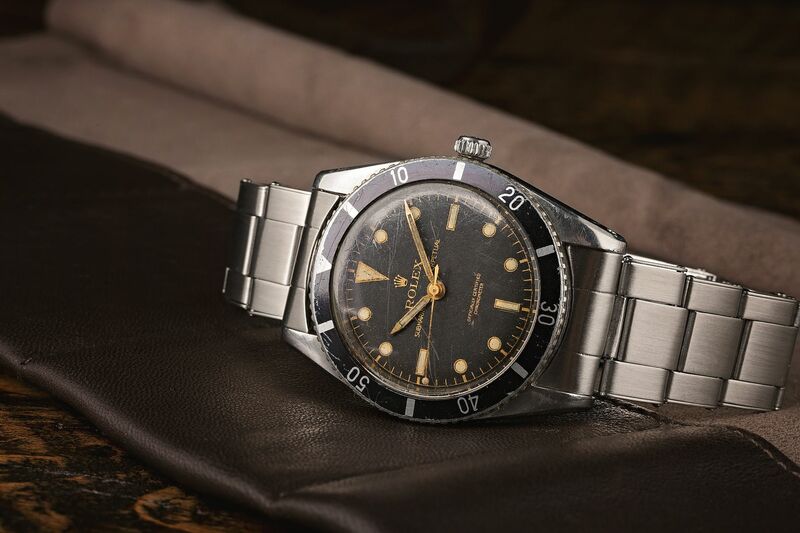 However, we are building out our Rolex resource center with high quality, in-depth content, so pour yourself a cup of something tasty, make yourself comfortable, and dive deep into a historical look at the very first Rolex dive watch: the reference 6204 Submariner. You can read the complete detailed overview from us right here.